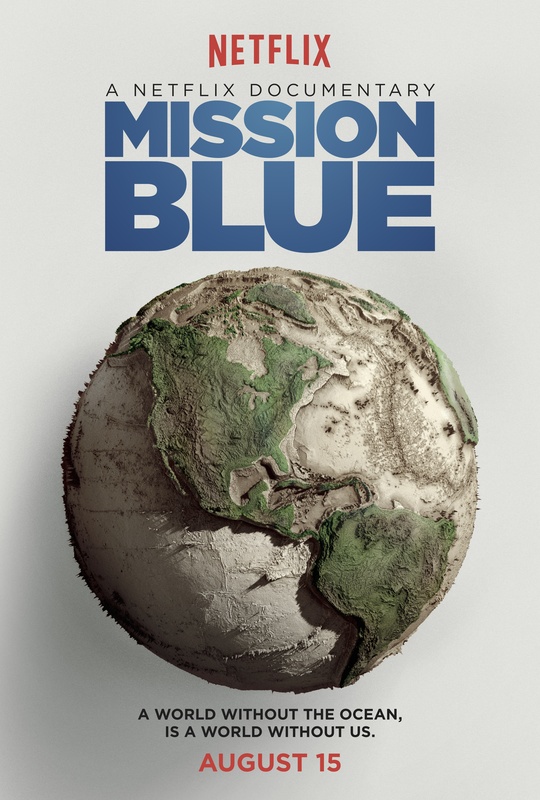 Official trailer for Mission Blue, a Netflix original documentary. Sylvia Earle has been at the frontier of deep ocean exploration for four decades. She's led more than 50 undersea expeditions, and she's been an equally tireless advocate for our oceans and the creatures who live in them. 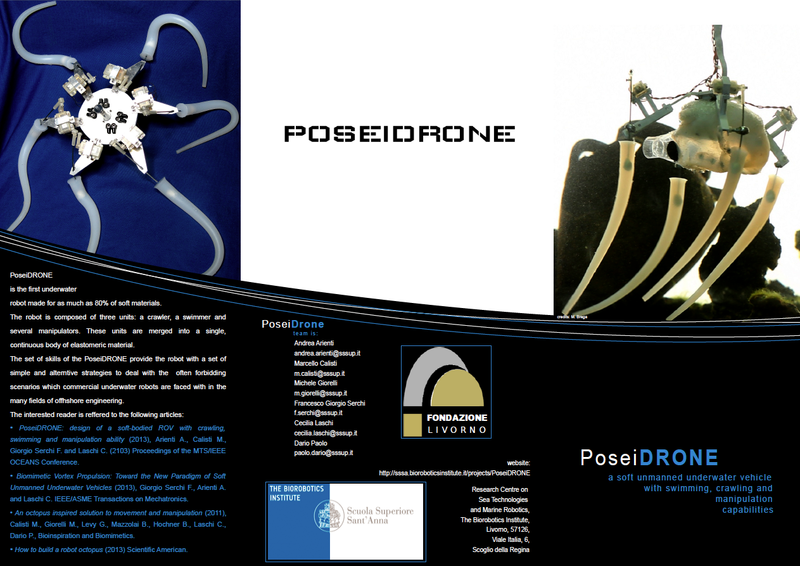 PoseiDrone, a robot whose body was inspired by the bodies of octopus and squid, navigates a rocky underwater world. For years, roboticists have yearned to develop a flexible machine that can explore tight spaces, repair dangerous equipment and potentially even conform to the human body. Now one of the first members of this new breed of robots is almost here. It has sinewy arms, a powerful grip and the ability to work underwater without coming up for air. Yes, it is an octopus. In a small seaside laboratory, he and others have been tinkering away on a prototype of a multiarmed robot they call PoseiDrone for the sea god Poseidon. Pieces of half-built arms are scattered about, and an inflatable kiddie pool sits between tables. It was in that modest body of water that their robotic octopus got its sea legs, as it were. It did so well in the pool that the researchers borrowed a small boat and deployed it in the Ligurian Sea, still attached to their controls via cables. It successfully swam in the waves and adeptly crawled along the rocky bottom. Robotic technology is generally based on hard materials — a logical approach, because they can be controlled with precise movements and low computing power. Soft robotics is something else altogether, promising “the mechanical versatility you find in natural organisms,” said Carmel Majidi, a mechanical engineer at Carnegie Mellon University’s Robotics Institute who is working to develop sensitive artificial skin and strong artificial muscles. Imagine a roving vacuum cleaner that could literally squeeze itself into nooks where dust bunnies hide. Early efforts in the field date to the 1940s, when scientists developed pneumatic “artificial muscles” to be used in traditional robots. Progress has inched along since then, producing small-scale projects like scooting soft-bodied caterpillars and pneumatic quadrupeds. But the advent of 3D printing has greatly accelerated the chase. Dr. Majidi said the technology had been “a bit of a game-changer,” enabling just about any research team — or garage tinkerer — to make new molds to create stretchy prototypes, a process that just a few years ago was slow and costly. A group at Harvard used molds from a 3D printer to create a prototype of a soft, octopuslike four-legged robot that could be controlled via tubes of liquid or air. And here in Italy, Dr. Giorgio-Serchi and his colleagues recently acquired a 3D printer that allows them to design, experiment and revise quickly. To make quicker headway, some of the PoseiDrone’s components, such as the electronics, remain hard for now. The exterior will be silicone — a material whose density, like that of an octopus, is similar to water’s. The drone’s potential missions include inspecting and repairing underwater turbines, wave-energy generators, oil rigs, ship hulls and perhaps fishing nets. In contrast to a hard-bodied underwater bot, which would need to hover at a safe distance from such equipment, the PoseiDrone should be able to attach itself directly without damaging the equipment or itself, Dr. Giorgio-Serchi said. Sending robots down to perform dangerous tasks could also help keep human divers safer. The drone can already crawl, swim and even carry small tools. But it is not yet ready to repair a turbine. And although the researchers are applying for patents, it is still a crude specimen, a robotic Frankenstein’s monster bridging the eras of hard and squishy — currently only 80 percent soft materials. “It sounds pretty prosaic,” he added, “yet one of the biggest challenges is just wiring. 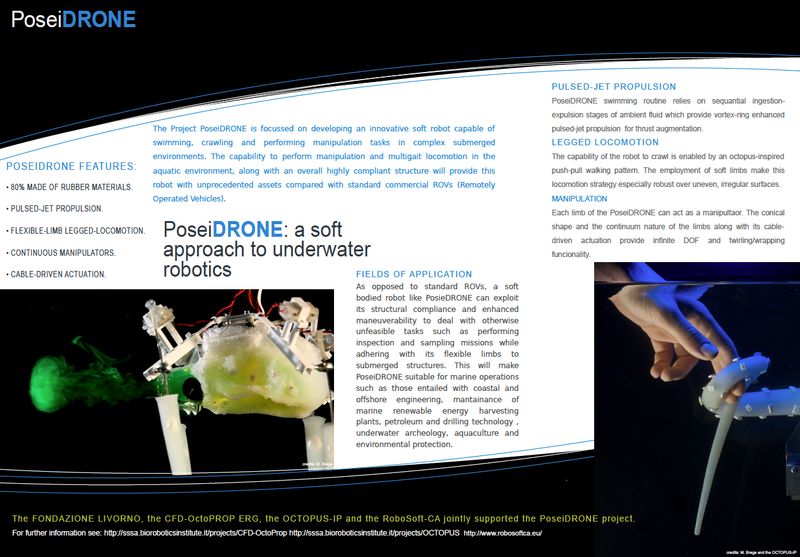 The PoseiDrone’s movements still rely on external control of conventional motors and actuators. Nevertheless, the octopus robot is more sophisticated than a standard robot covered in rubber, Dr. Giorgio-Serchi said. Its abundance of soft, elastic materials enables it to do things most other robots cannot — much as stiff-jointed humans cannot do what an octopus can, despite our soft skin and muscles. Also like real cephalopods, the PoseiDrone, whose body is about the length of an adult human hand, could be just about any scale — from fractions of an inch to dozens of feet across. A larger version is in the works. And perhaps not reassuring to those who fear a robot uprising, the bigger it is, “the easier it is to make it stronger — and fast,” Dr. Giorgio-Serchi said. Virtually any conceivable form is now just a click away, so why do researchers focus on animal models? Dr. Cutkosky, who has built a climbing robot with gecko-inspired grippers, says we inevitably look to the natural world for inspiration. The Obama administration has agreed to allow the oil and gas industry to conduct seismic testing in the Atlantic Ocean. Suppose someone was detonating a stick of dynamite in your neighborhood. Every 10 to 12 seconds. For days and weeks and months on end. Maybe you could just ignore the noise. BOOM. Or maybe you’d go a little crazy. Maybe you lose your appetite. BOOM. And stop trying to ask your kids how their day went. BOOM. Maybe you start walking in circles. BOOM. Or get lost. And good luck getting your significant other BOOM to cuddle up and BOOM relax for a little BOOM romantic BOOM fun BOOM time. But guess what—that’s what life will be like for marine mammals in the Atlantic Ocean now that the Obama Administration has re-opened the East Coast, from Delaware to Florida, to offshore oil and gas exploration. With ban on offshore drilling in the Atlantic expiring in 2017, seismic testing could begin as early as next year. What’s the connection between wells and whales? 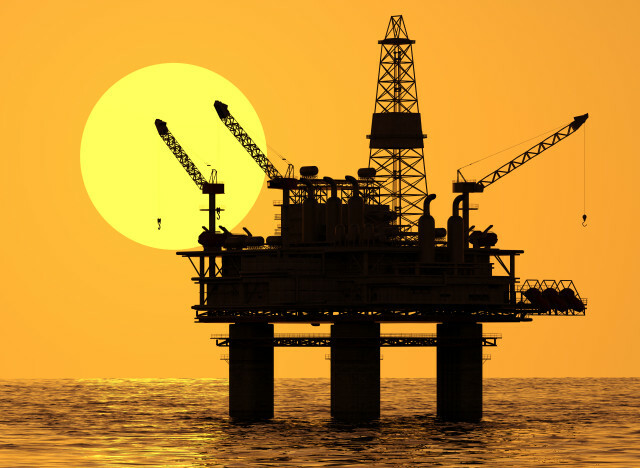 To find deposits buried deep below the seafloor, the oil and gas industry trawls the ocean with powerful airgun arrays. These cannons sound off every 10 to 12 seconds, recording the acoustic vibrations that bounce back as a way to map the sea bottom. We use sonograms to check in on fetuses because the sound waves do them no harm. We conduct them in quiet, dark rooms causing little discomfort other than a squirt of cold jelly on the mom’s tummy. So let me ask you, does this look like a sonogram? 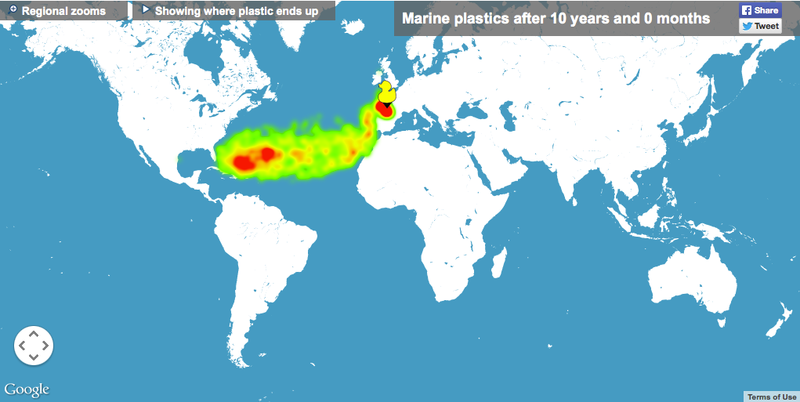 This smog interferes with the way marine mammals perceive the world. In a way, it’s like they go blind. Whales use sound to eat, hunt, find mates, navigate, and communicate with their young and the rest of their pod. Sonic booms jeopardize all of those activities. 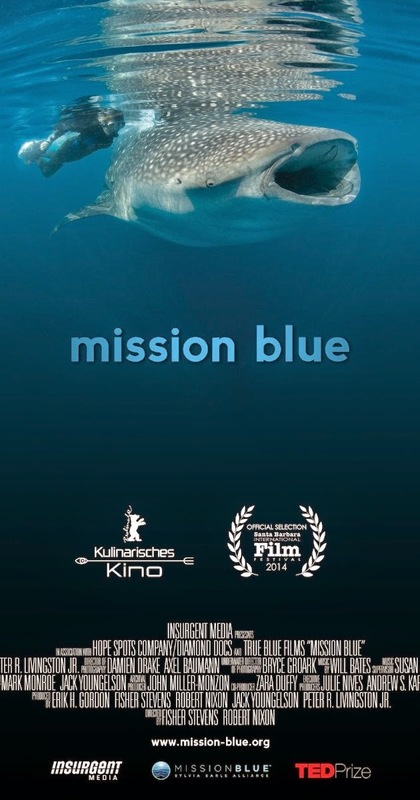 to protect the fate of the most majestic creatures of the oceans. 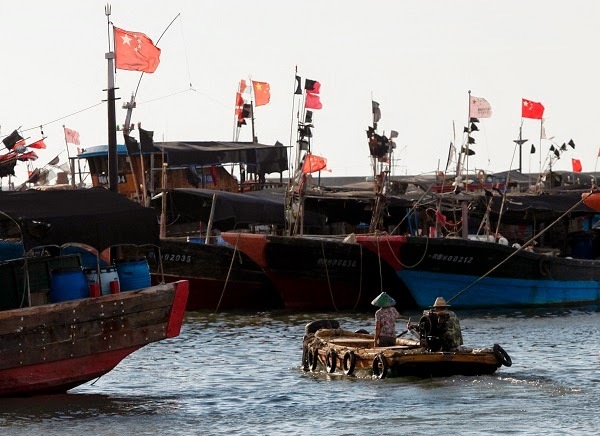 National Geographic reports that the government's own estimates have the noise pollution injuring (potentially killing) more than 138,000 marine mammals, and disrupting the migration, feeding, and reproductive behaviors for 13.6 million others. Seismic testing produces a cacophony nearly on par with exploding dynamite. 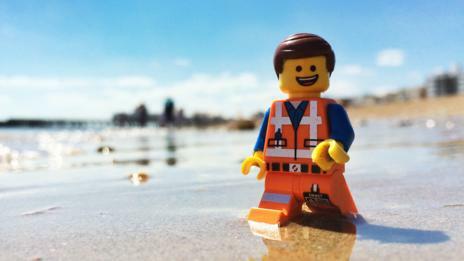 In fact, the industry actually used to employ dynamite in its search for undersea oil and gas deposits before airguns became a safer alternative. And it’s not just about the nearby booms. 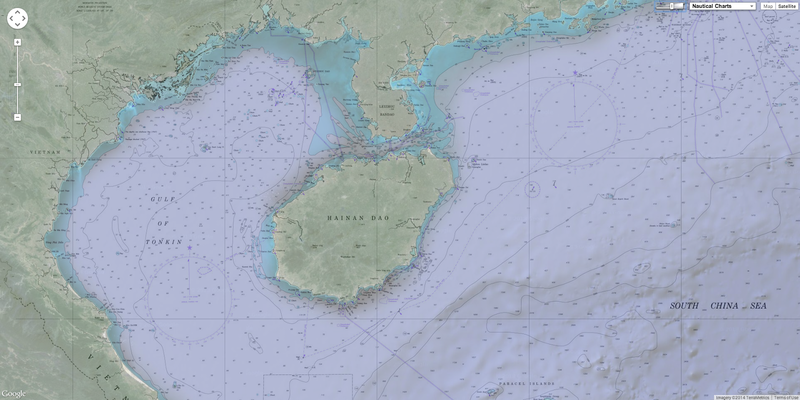 Sonic waves pervade through entire ocean basins. In one study, scientists found that a single seismic test can drown out the low-frequency calls of endangered baleen whales for 10,000 square nautical miles—that’s larger than the state of West Virginia. Worse still, airguns can make endangered fin and humpback whales fall silent over areas of the ocean 10 times larger than that. OK, so a whale’s survival and sense of serenity doesn’t tug at your heartstrings, but you should know that opening up the East Coast to offshore drilling would hit you in your stomach, too. Seismic surveys, studies show, negatively affect the fishing industry, reducing catch rates for cod, haddock, and rockfish. And I don’t need to remind you that the fossil fuels we haul out of the ocean exacerbate climate change, right? Offshore drilling, lest we forget, also risks oil spills that devastate whale, fish, and human communities. 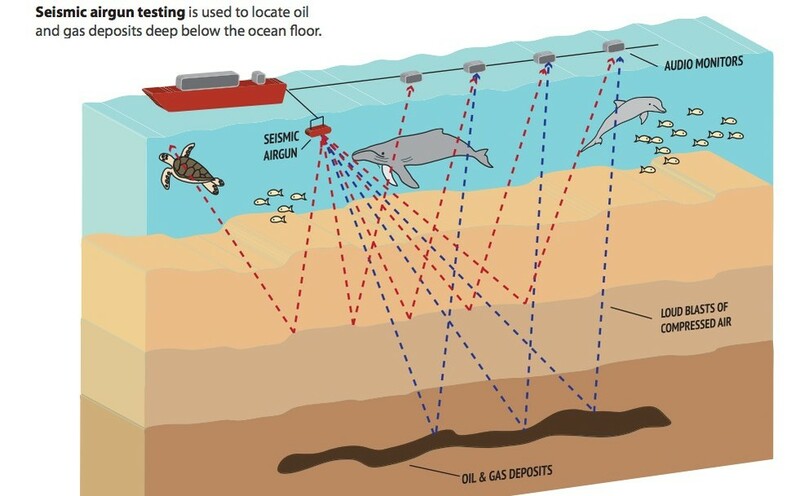 "The use of seismic airguns is [the] first step to expanding dirty and dangerous offshore drilling to the Atlantic Ocean, bringing us one step closer to another disaster like the BP Deepwater Horizon oil spill," Claire Douglass of Oceana told the Balitimore Sun. Now that the path to drilling in the Atlantic is open, the fight to save marine life would require stopping oil and gas companies from getting permits for seismic testing and eventually, drilling. And if that doesn’t work, environmentalists might have to appeal to the courts. Remember, the oil and gas industry isn’t the only one who knows how to bring the noise.